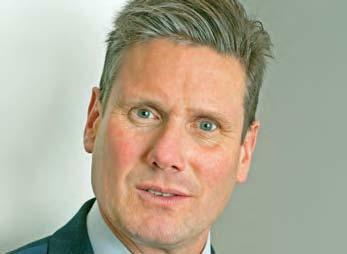 Sir Keir Starmer QC is Labour MP for Holborn and St Pancras and Shadow Secretary of State for Exiting the European Union. He was the Director of Public Prosecutions (DPP) and the head of the CPS. Before that, he was a barrister with a mixed criminal and civil practice at Doughty Street Chambers in London. He specialised in European human rights law and has extensive experience of litigation before the European Court and Commission of Human Rights.